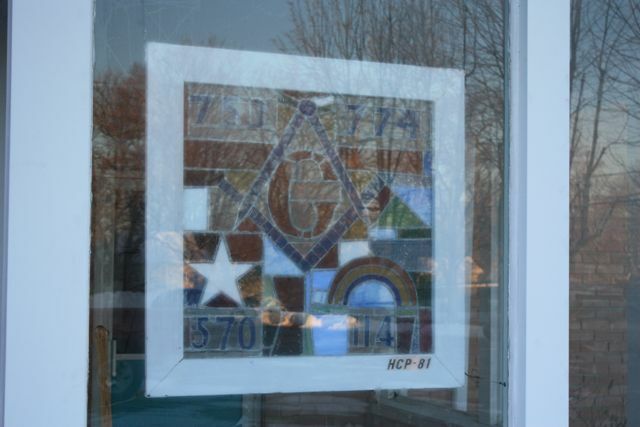 On August 26, 1954 at 7:30PM, a group of nine Master Masons met at the home of Brother Carl Batdorf, 43 L. Longview Street, Knollwood for the purpose of holding a meeting to discuss further the possibilities and potential membership of Masons in the community. 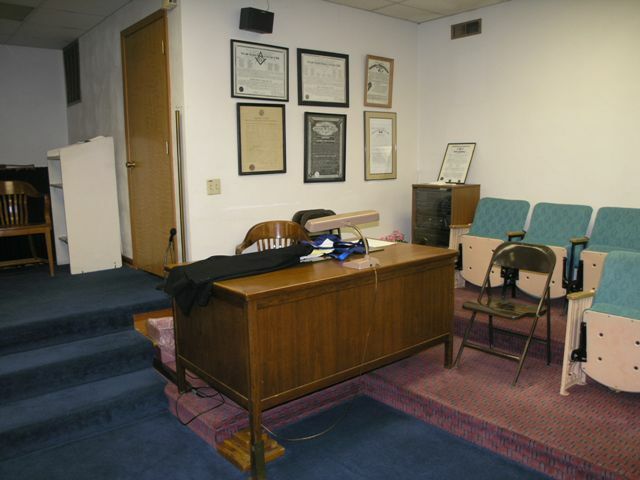 On December 28, 1954, a meeting was held in the home of Brother Frank F. Foster, 32 Forestdale Ave., Knollwood. 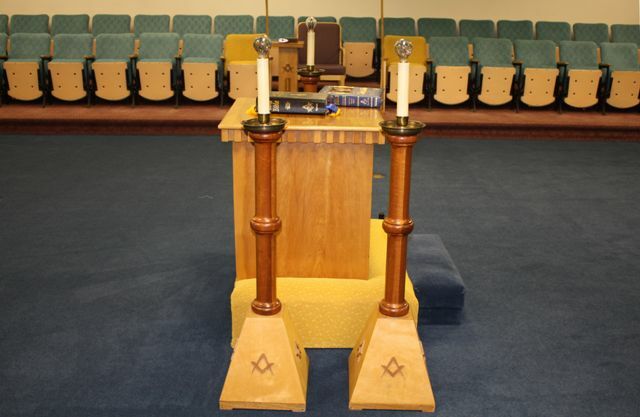 Brother McKinney appointed Brother Frank F. Foster, Past Master of Aero Lodge #648 to serve as Worshipful Master and Brother Gerald V. Schug, to serve as Senior Warden. Both Brothers agreed. 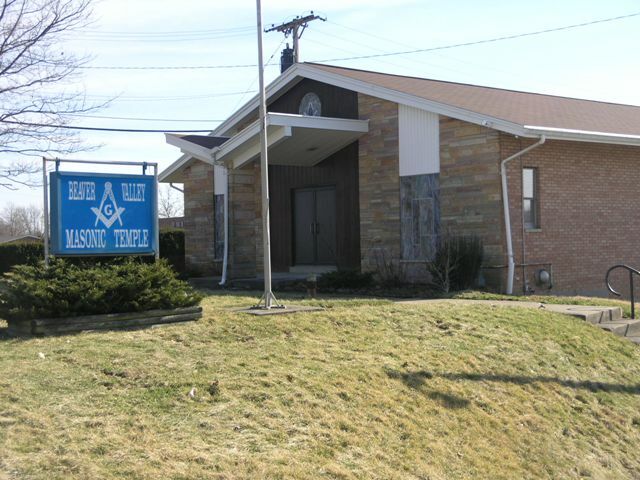 At a meeting held at the Knights of Pythius Temple in Alpha, Ohio on January 21, 1955, a name for the Lodge was decided upon. TKwo names were suggested: Beaver Creek and Beaver Valley. The proposed new Lodge affected the jurisdiction of 17 Lodges and their permission was needed, which they gave one hundred percent. The Dispensation was received on March 18, 1955. 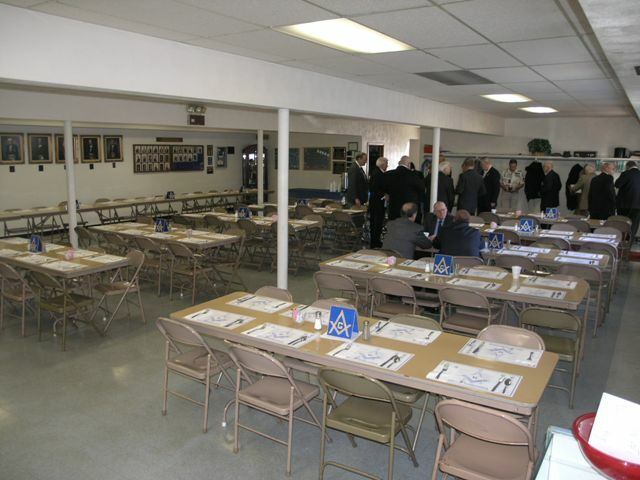 On April 21, 1955 the first stated meeting of Beaver Valley Lodge was held in the Knights of Pythius Temple at Alpha, Ohio, our temporary Lodge Hall. 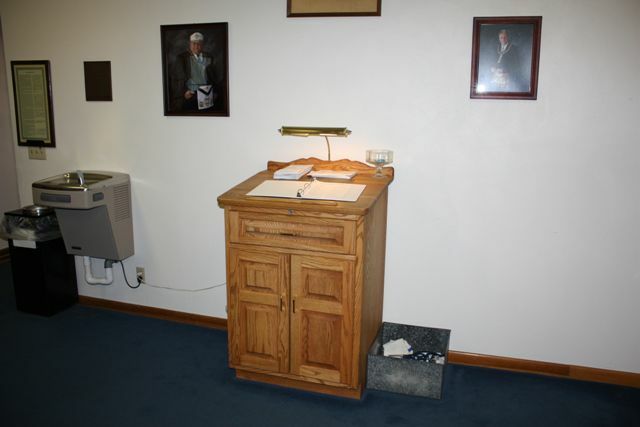 At this time our report to the Grand Lodge was prepared, one hundred and thirty-six names are enrolled in the Lodge records. 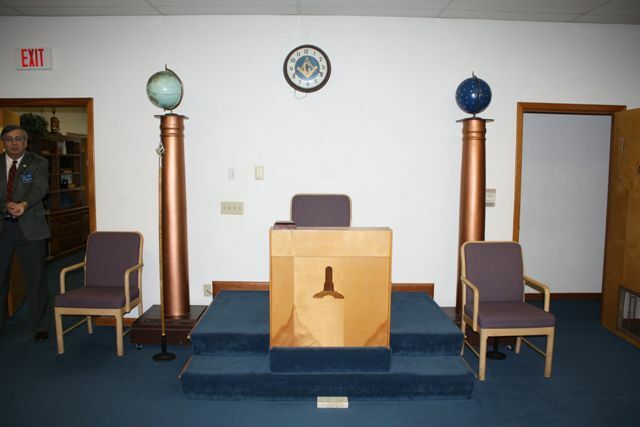 Interest and enthusiasm in the work of the Lodge has attained an excellent level as evidenced by the average attendance of thirty percent of the membership throughout the meetings held to the present time. 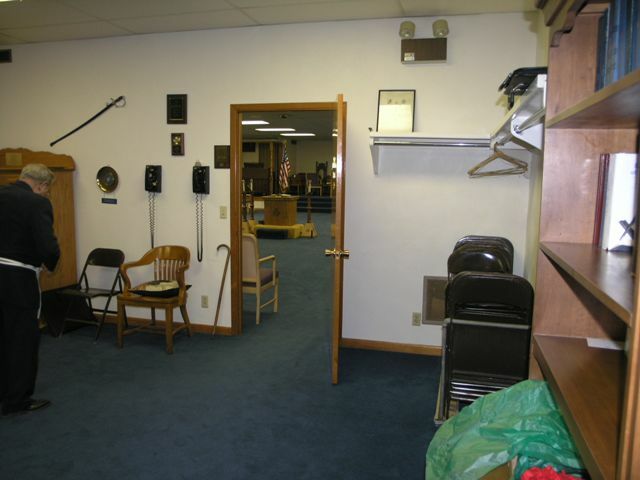 With a continuation of this enthusiasm and interest, the future of the Lodge should be bright, and the spirit of Masonry should make itself felt throughout the community and the hopes and dreams of those Master Masons who first banded together to organize Beaver Valley Lodge have become a reality. 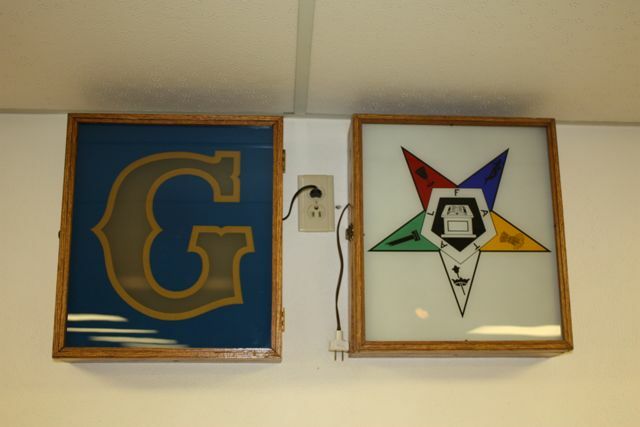 For several years a group of Masons living in a community known as Knollwood, Greene County, felt there was a need for a Masonic Lodge in the community. The matter was discussed time and again but nothing seemed definite. 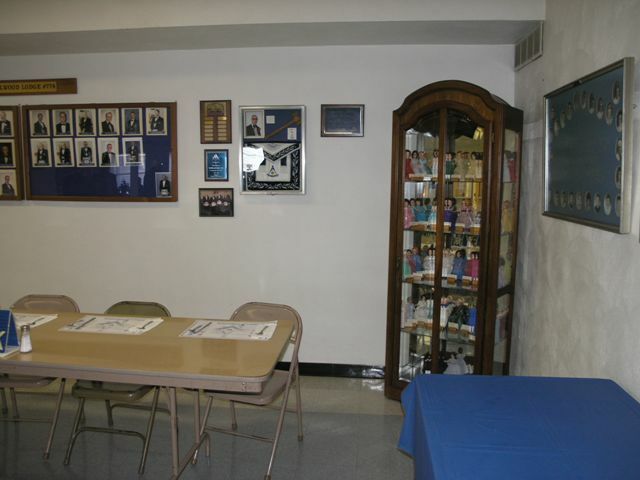 On August 26, 1954 at 7:30 P.M. a group of nine Master Masons met at the home of Brother Carl Batdorf, 43 S. Longview Street, Knollwood for the purpose of holding a meeting to discuss further the possibilities and potential membership of Masons n the community. 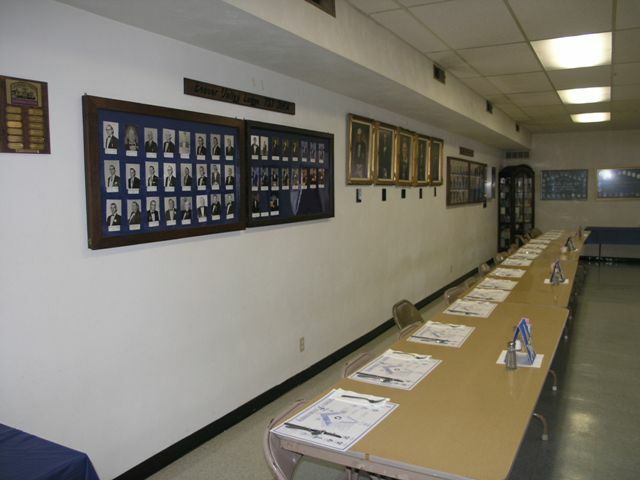 The nine Brothers present were: Gilbert T. Melick, Theodore Sheline, Carl Batdorf, Crawford Coy, Raymond Huston, Thomas Campbell, Harry Sibley, Willard E Milam and Lyle D. Stibbs. 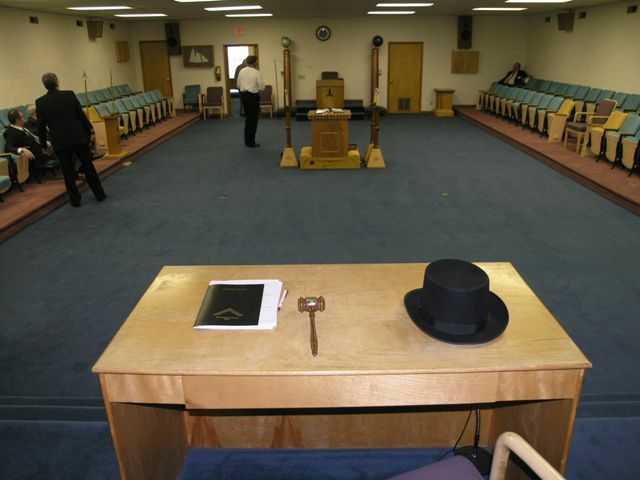 Upon a motion by Brother Huston and seconded by Brother Coy, Brother Melick was elected to serve as temporary chairman until such a time as a Lodge could be formed. Another motion was made by Brother Melick and seconded by Brother Sheline that Brother Stibbs would serve as temporary secretary. Both motions were carried. 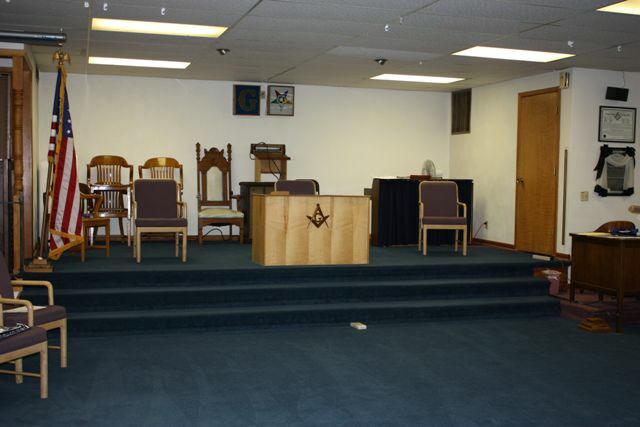 A discussion was held as to the forming of a new Masonic Lodge in the area and each Brother present was in full favor and accord. 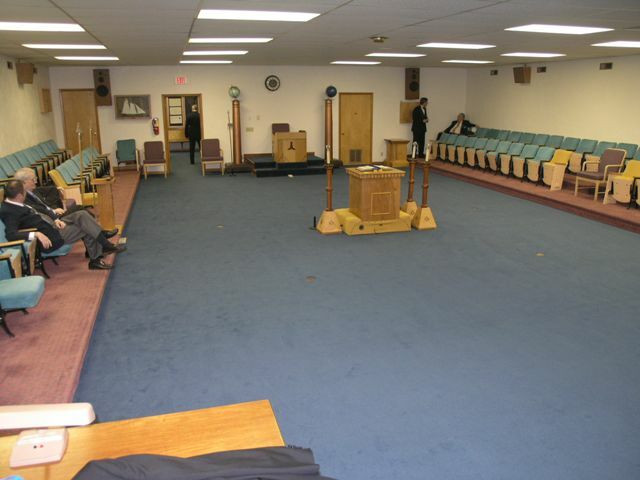 It was proposed that a meeting be held on September 16, 1954 at Sunny Side Hall on Zimmerman Road and that each Brother present contact as many Brothers as possible and inform them of the meeting. 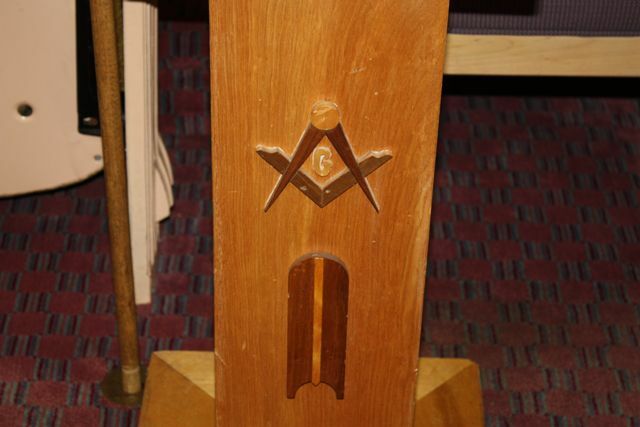 The second meeting on September 16, 1954 as proposed with forty-five Master Masons in attendance. 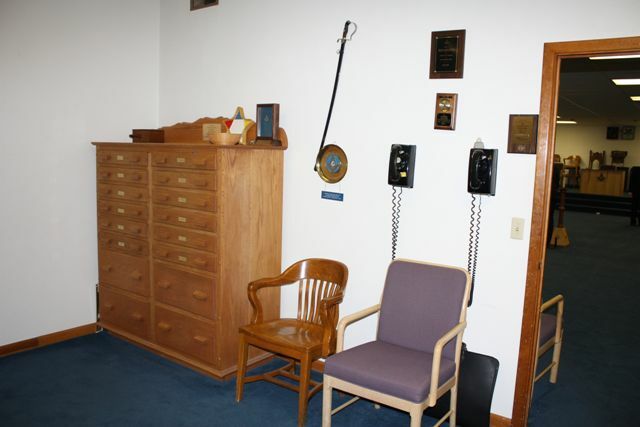 The meeting was called to order by acting chairman Brother Gilbert T Melick. Brother Melick had each Brother present stand and introduce himself, giving his Lodge number and location. The minutes of the meeting of August 26, 1954 were read and approved. 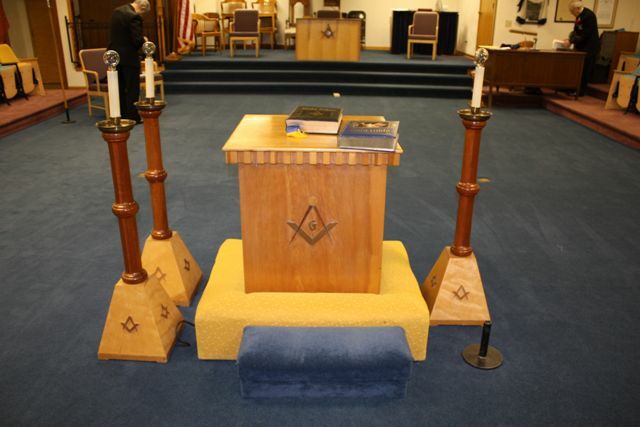 Brother Melick informed the Brothers present as to the necessary procedure in receiving a dispensation under which a Lodge could operate until such a time as a charter was granted by the Grand Lodge of Ohio. There followed a question and answer session during which Brother Melick answered as many questions as he could. 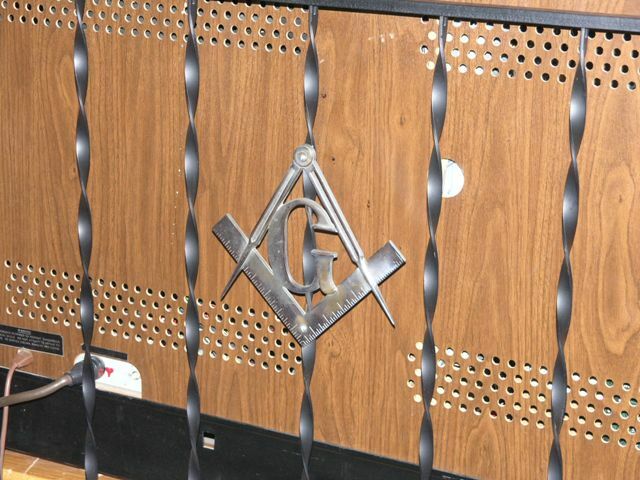 A contribution of twenty dollars was decided on, per member, to furnish the necessary funds for the Lodge to operate on until such a time as a Charter could be granted and regular dues collected. 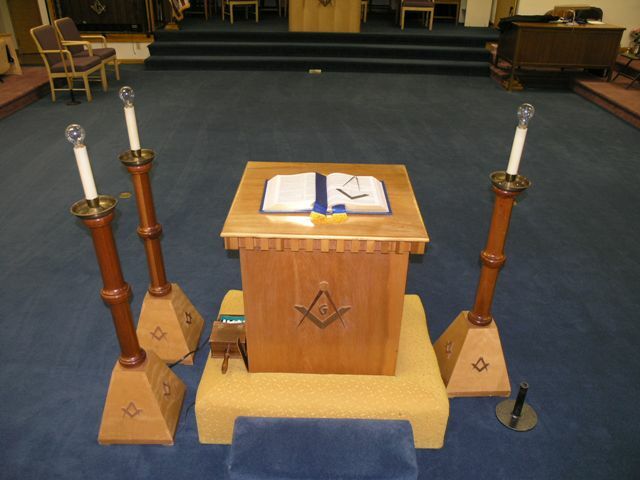 Each Brother present then signed a letter that was passed around stating he was willing to help form such a Lodge. 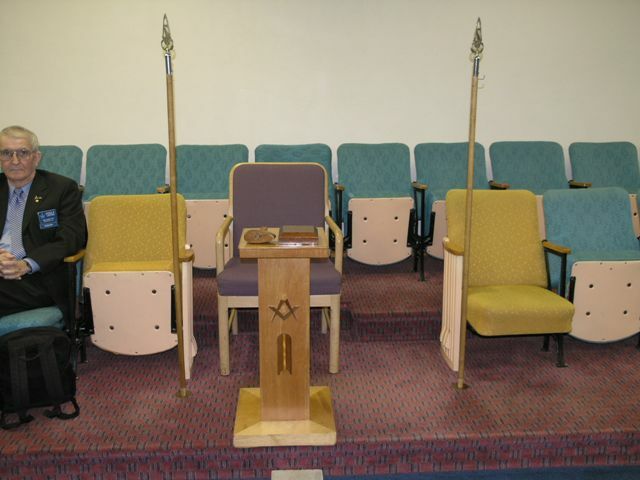 As there were several questions asked that Brother Melick could not answer, it was decided to call the next meeting at a time convenient to the Grand Officers of the Charter and Dispensation Committee. 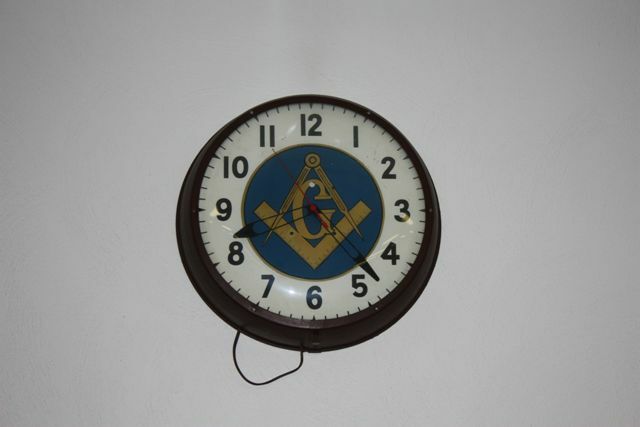 The Brothers were told they would be notified of the time of that meeting and the meeting was adjourned. 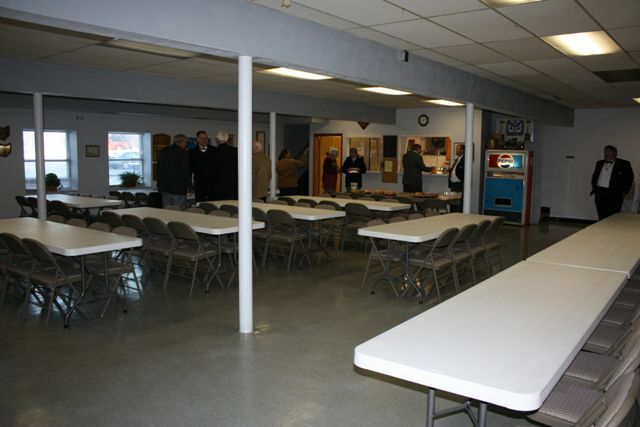 The next meeting was held November 19, in the Hawker E. & R. Church 51 N. Longview Street in Knollwood. 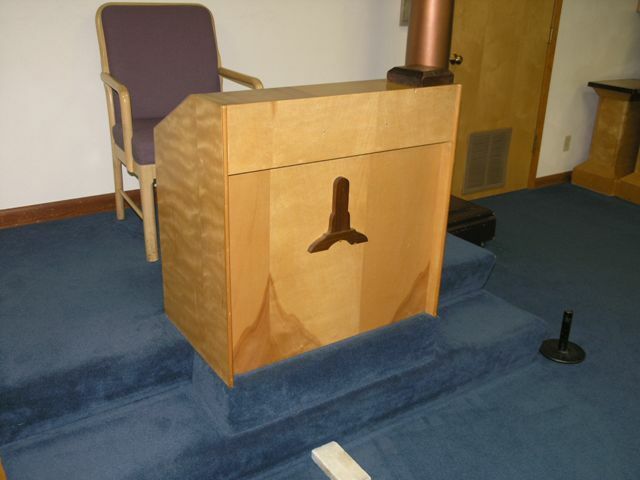 Brother Melick welcomed all the Brothers present, after which the minutes were read of the previous meeting and without objection adopted. Brother Melick then called on Brother Stibbs to introduce the Grand Officers present, R.W. 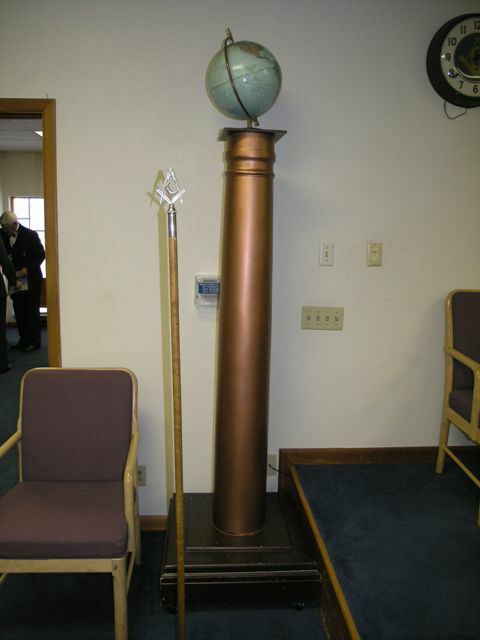 Brother Frank W. Nicholas, Deputy Grand Master of the Grand Lodge of Ohio, M.W. Brother Todd McKinney, Past Grand Master, M.W. Brother Charles Hoffman, Past Grand Master, and R.W. Brother Howard Sheetz, District Deputy Grand Master of the Eighth Masonic District of Ohio. 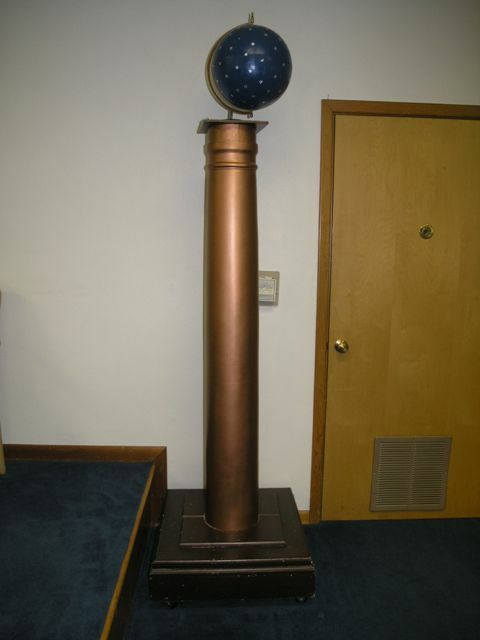 These Brothers gave a complete outline of the steps and work necessary to obtain a dispensation and Charter. 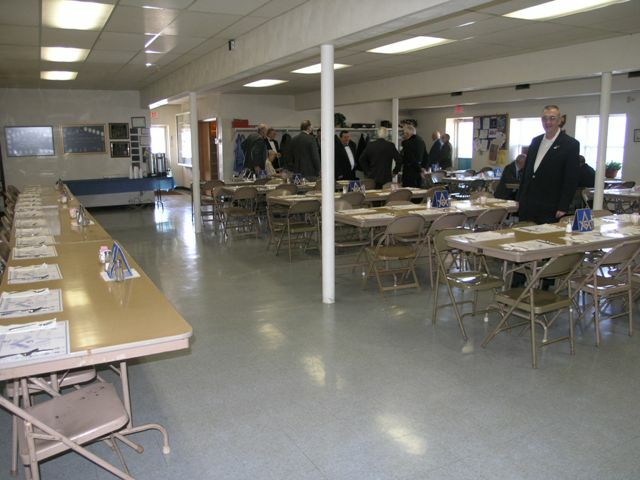 A discussion followed during which the Grand Officers answered any and all questions asked. A vote was then taken by having all the Brothers present stand that was in favor of forming a new Lodge and nearly every Brother arose. 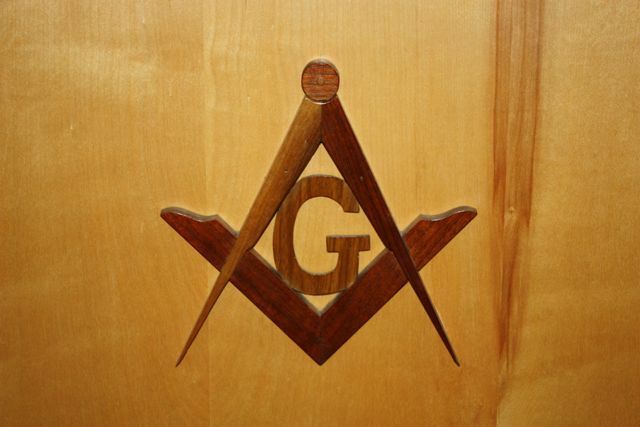 M. W. Brother McKinney then instructed M. W. Brother Nicholas to write the Grand Secretary and obtain the necessary papers to form the Lodge. 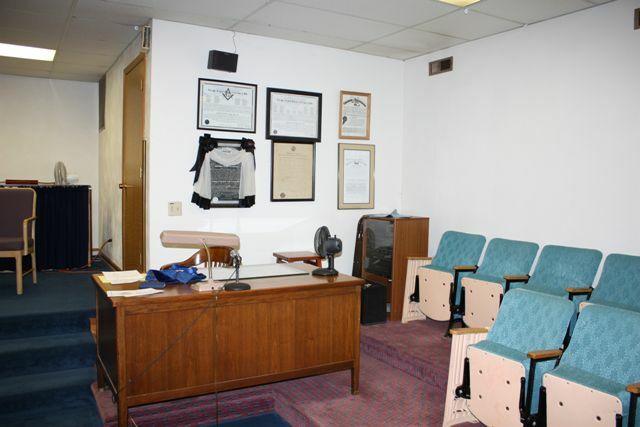 On December 28, 1954 a meeting was held in the home of Brother Frank F. Foster, 32 Forestdale Ave., Knollwood. 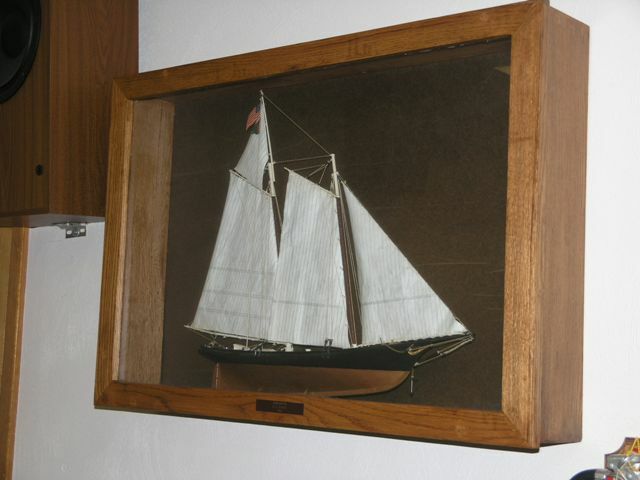 In attendance was M. W. Brother Todd McKinney who was acting in the place of R. W. Brother Nicholas, who was indisposed. 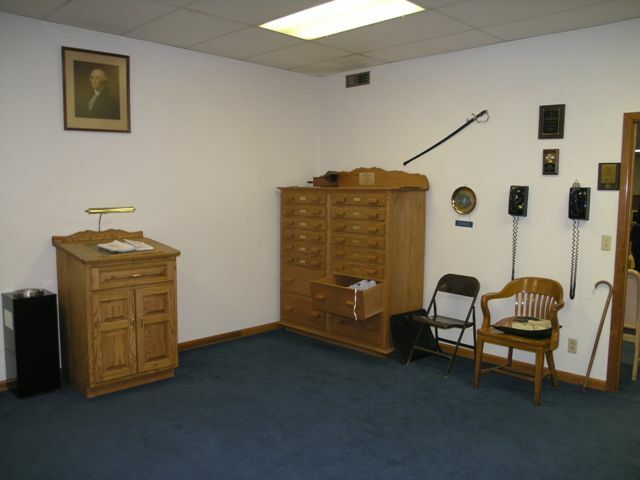 Brother McKinney had in his possession the papers necessary to apply for a dispensation. 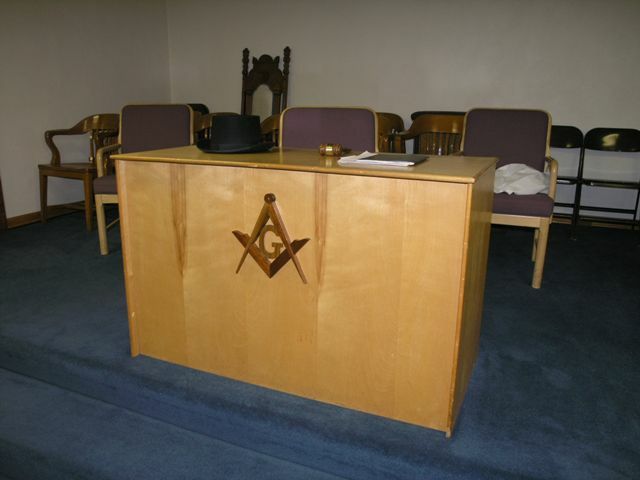 He informed the Brethren that the first two Officers of the Lodge should be Past Masters and asked the Brothers if they would like to have him appoint the Worshipful Master and Senior Warden which was agreed upon. 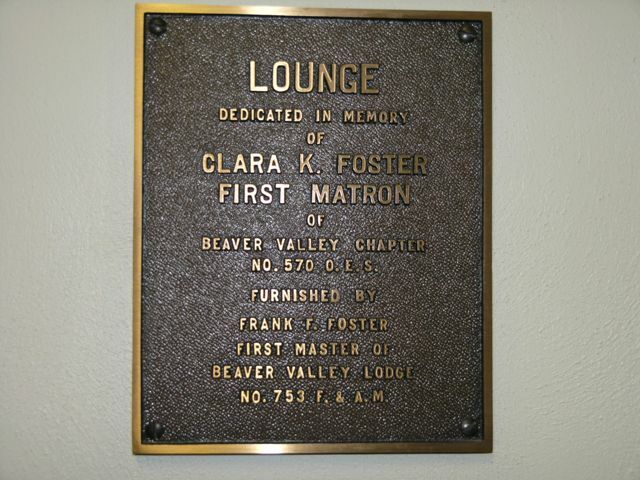 Brother McKinney then appointed Brother Frank F. Foster Past Master of Aero Lodge No. 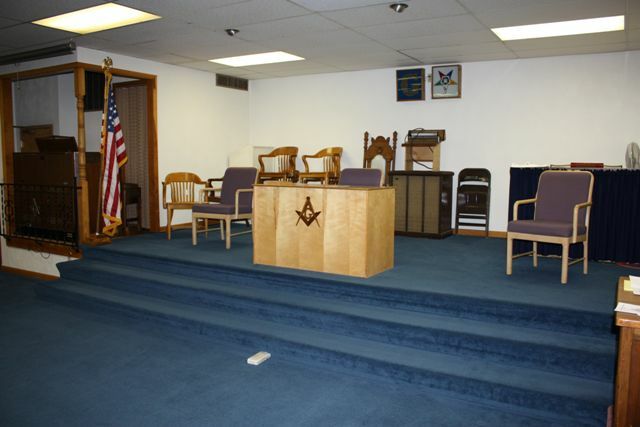 648 to serve as Worshipful Master and Brother Gerald V. Schug, Past Master of Swanton Lodge No. 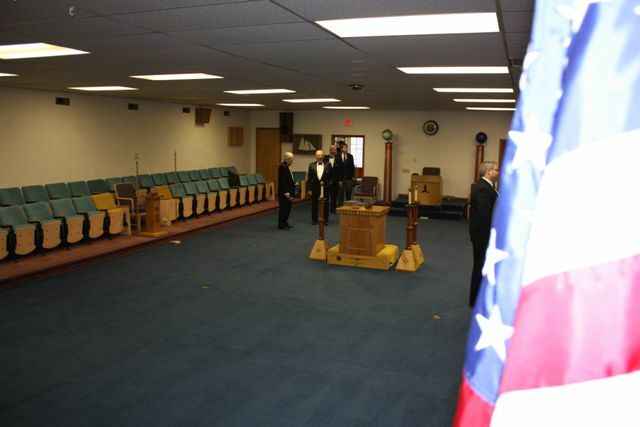 555 to serve as Senior Warden. Both Brothers agreed. Brother McKinney then asked the Brothers to vote for Junior Warden. On the second ballot Brother Gilbert T. Melick was elected. After appointing the first two Officers and voting for the Junior Warden, one Brother signed the Dispensation at this time. 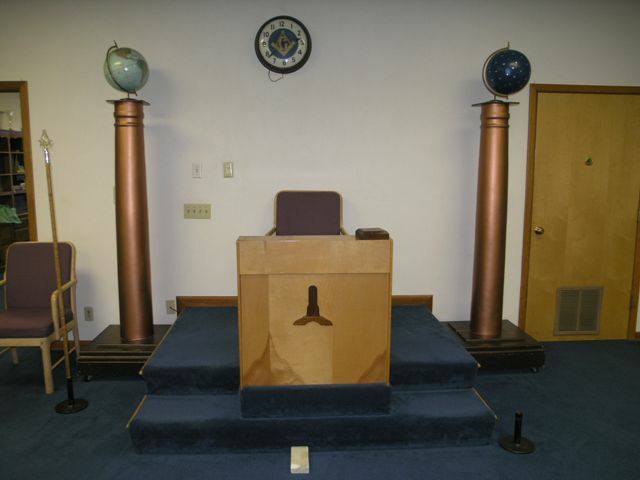 The newly appointed Worshipful Master, Frank F. Foster, then appointed Brother Lyle D. Stibbs to serve as temporary Secretary of the new Lodge, which he accepted. 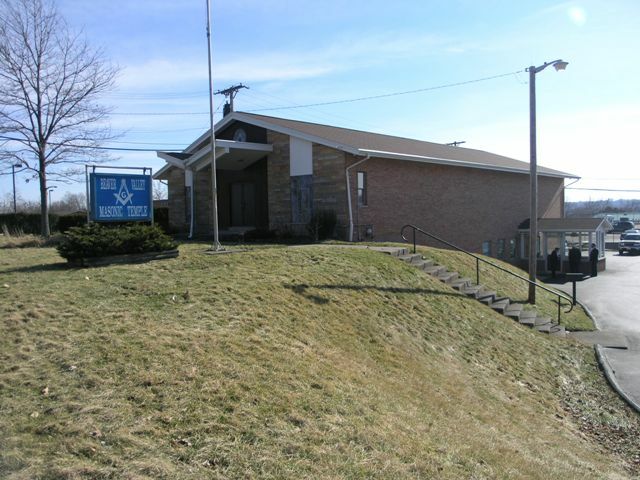 At a meeting held at the Knights of Pythius Temple in Alpha, Ohio on January 21, 1955, a name for the Lodge was decided upon. Two names were suggested: Beaver Creek and Beaver Valley. After a vote was taken, the name of Beaver Valley was selected, the vote being thirty-two to thirty. At this meeting it was also decided to set the dues of the new Lodge at Ten dollars and the initiating fees at one hundred and twenty-five dollars. 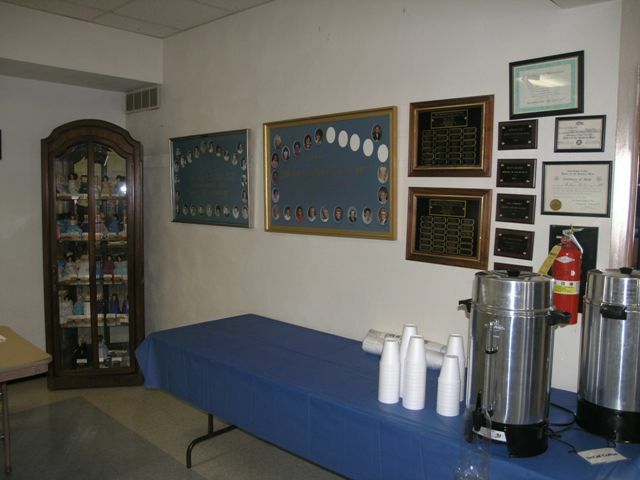 It was also decided to hold our meetings on the first and third Thursdays. 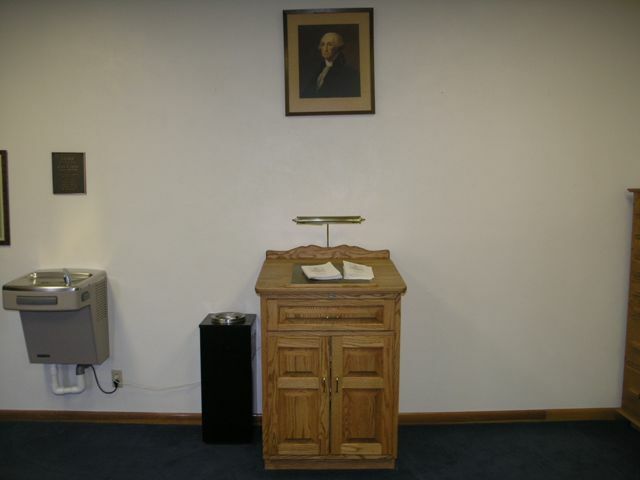 At this meeting Brother Harold K. McIntire Sr. donated the necessary funds, thirty–five dollars, to purchase the Bible. It was hoped at least seventy-five signatures could be obtained on the Dispensation, and the Dispensation was removed to the home of Montford J. Hendrickson, who had been appointed Secretary. 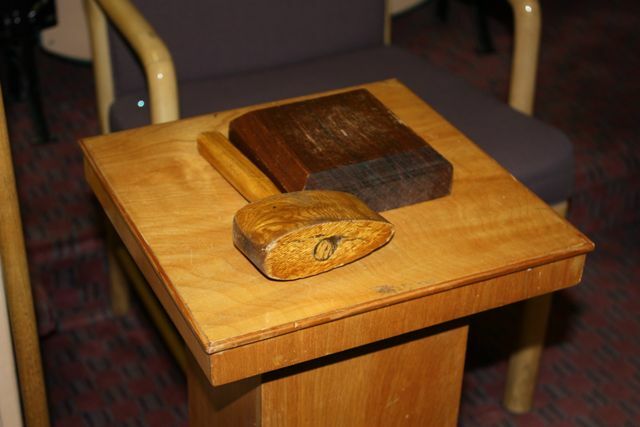 By the time the Dispensation was closed for signatures, one hundred and fourteen Brothers had signed it, signifying their wish to become charter members of the new Lodge. 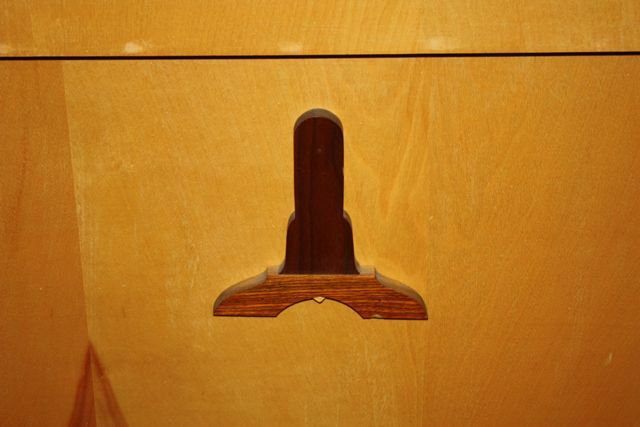 The Dispensation was closed on March 14, 1955. 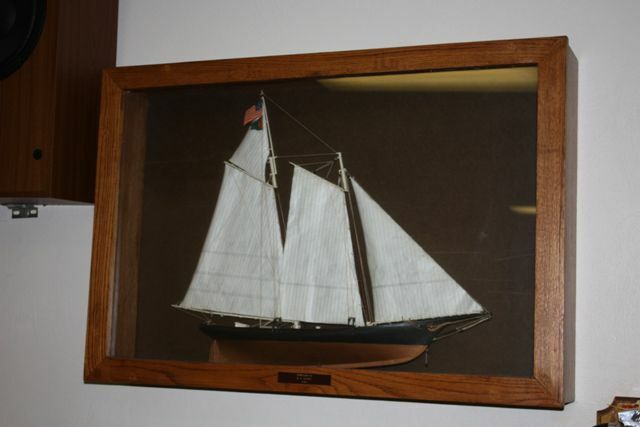 On March 16, 1955, a check together with the accompanying Dispensation and all papers incidental thereto were taken to Cincinnati, and delivered to the Grand Secretary. The Dispensation was received on March 18, 1955. 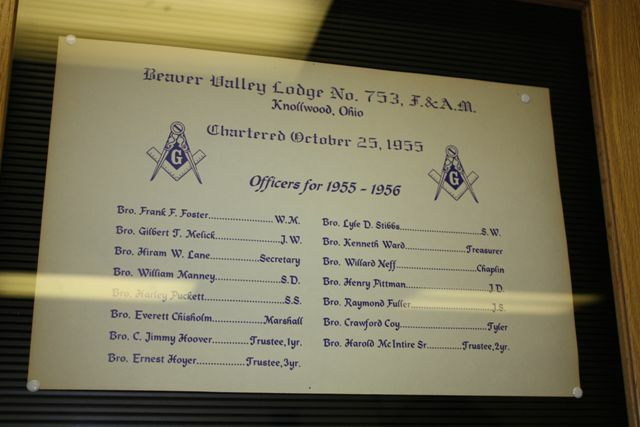 On April 21, 1955 the first stated meeting of Beaver Valley Lodge U.D. 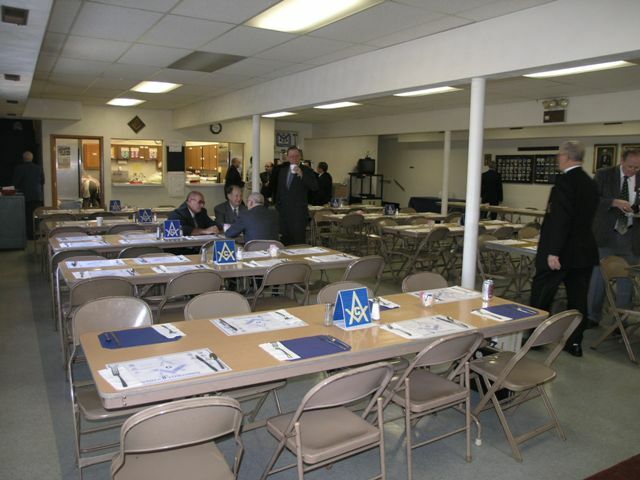 was held in the Knights of Pythius Temple at Alpha, Ohio, our temporary Lodge Hall. At this time sixteen petitions were presented. A distinguished list of visitors was present, including M.W. Ed W. Kuns Grand Master of Ohio. 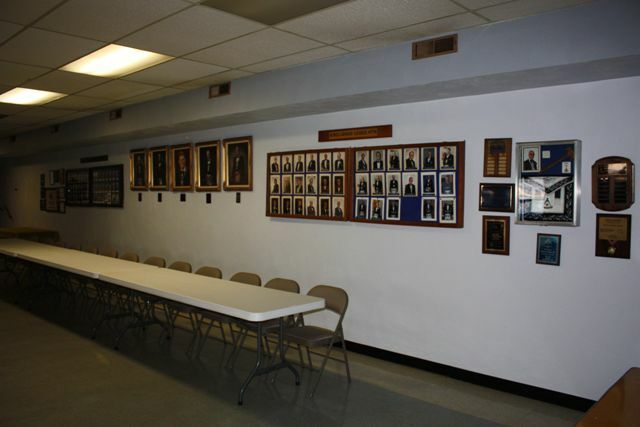 Between the first stated meeting held April 21, 1955 and October 6, 1955 there was a total of twelve stated meetings and fourteen Special meetings held to confer degrees, and dispense the work of the Lodge. 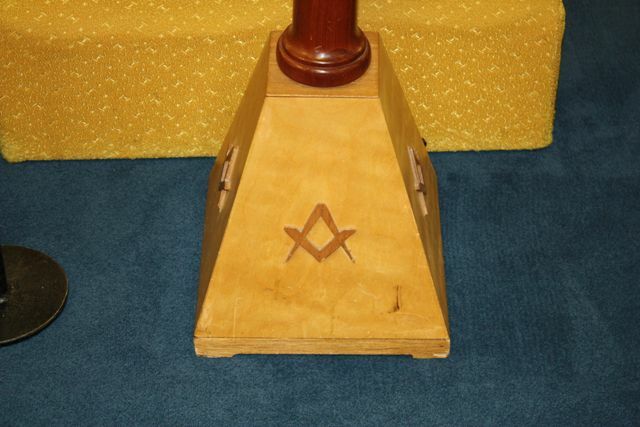 During this period twenty-five candidates were advanced to the sublime degree of the Master Mason. 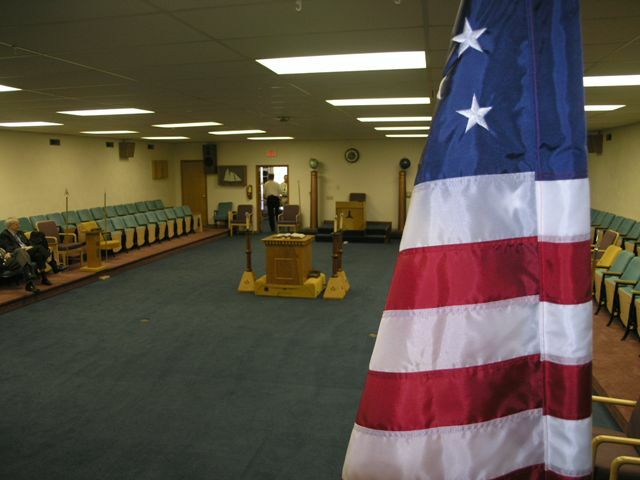 At this time four petitions are currently before the Lodge of which two have received a favorable ballot and two are under investigation. An excellent financial position had been attained. 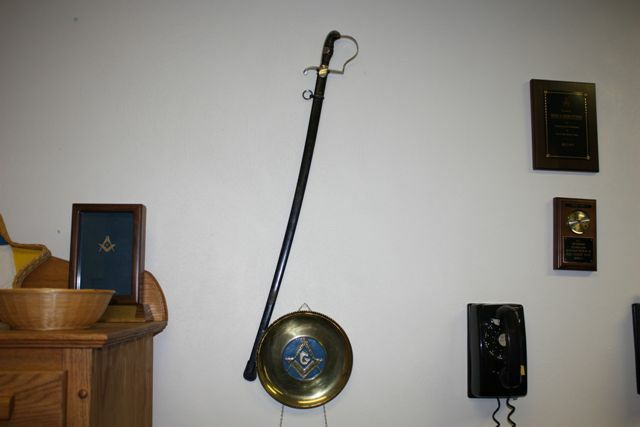 All necessary regalia for conferring the work has been purchased by the Lodge and no debts are pending. A bank balance of two thousand, two hundred and forty-three dollars and forty-one cents was read at the last Stated meeting covered by this report. 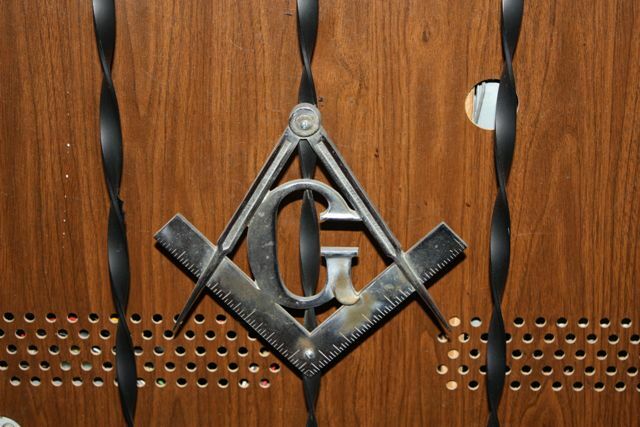 At this time our report to the Grand Lodge was prepared, one hundred and thirty-six names are enrolled in the Lodge records. Of the original one hundred and fourteen petitioners on the Dispensation only three requests for withdrawal were received. 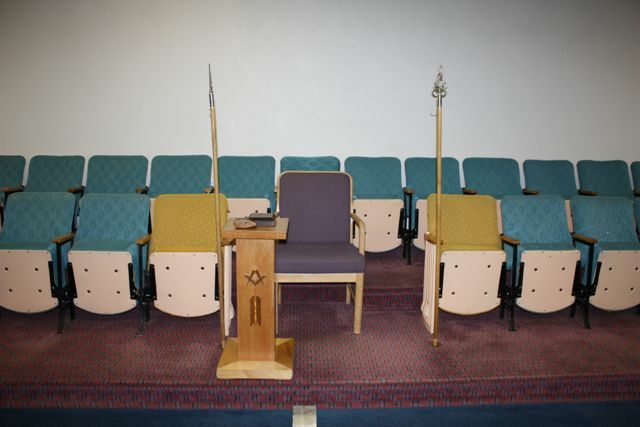 Interest and enthusiasm in the work of the Lodge has attained an excellent level as evidenced by the average attendance of thirty per cent of the membership throughout the meetings held to the present time. 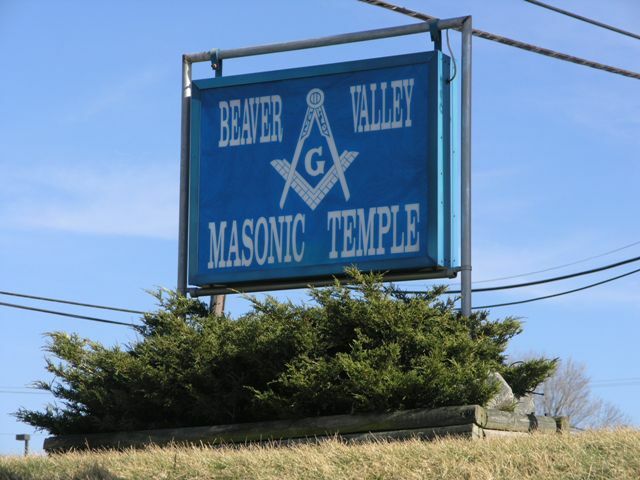 With a continuation of this enthusiasm and interest, the future of the Lodge should be bright, and the spirit of Masonry should make itself felt throughout the community and the hopes and dreams of those Master Masons who first banded together to organize Beaver Valley Lodge have become a reality. 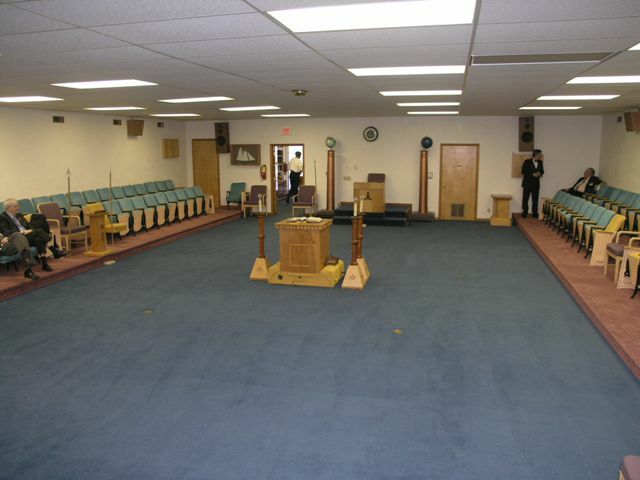 Knollwood Lodge #774 F&AM, is the youngest Lodge in the 8thDistrict. 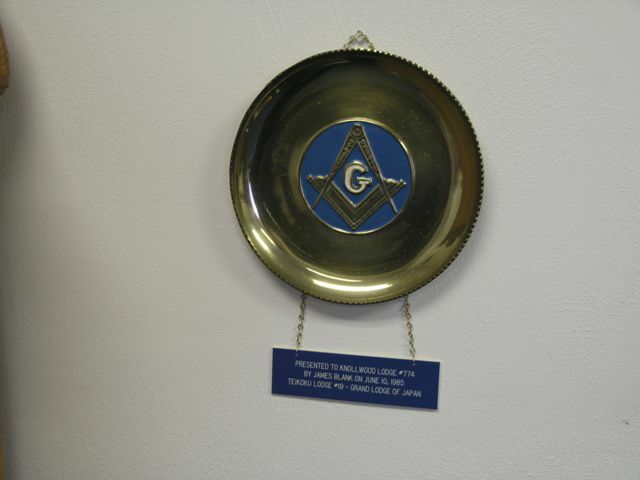 It was chartered on October 23, 1971 by 78 Brethren. 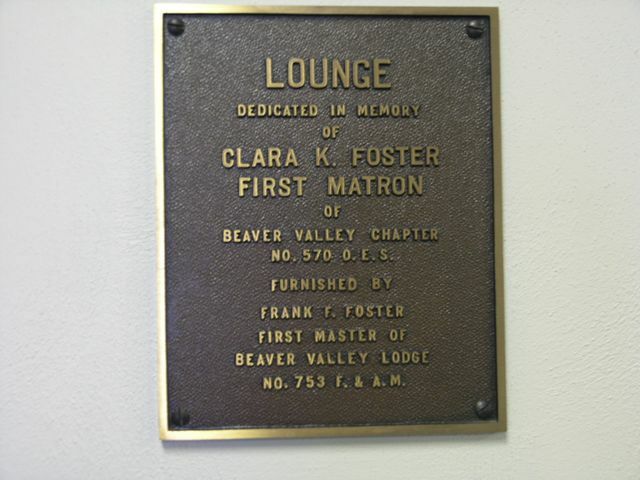 Charter member Justus Miller had also been a charter member of Beaver Valley #753 which had been chartered October 22, 1955. 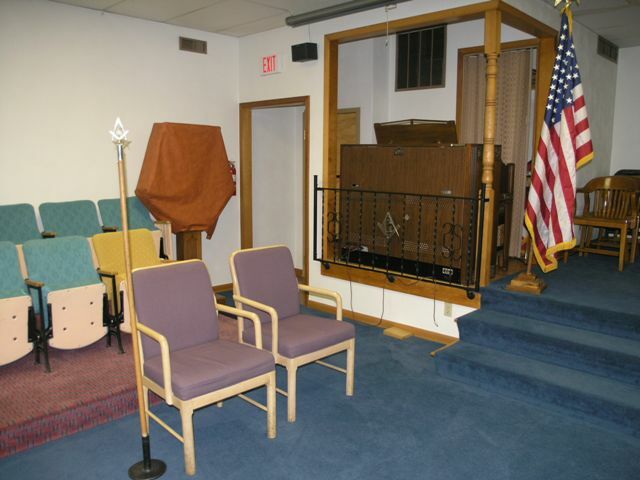 Knollwood #774 was initiated by William Keiter, WM of Beaver Valley #753 at a meeting on May 10, 1971. 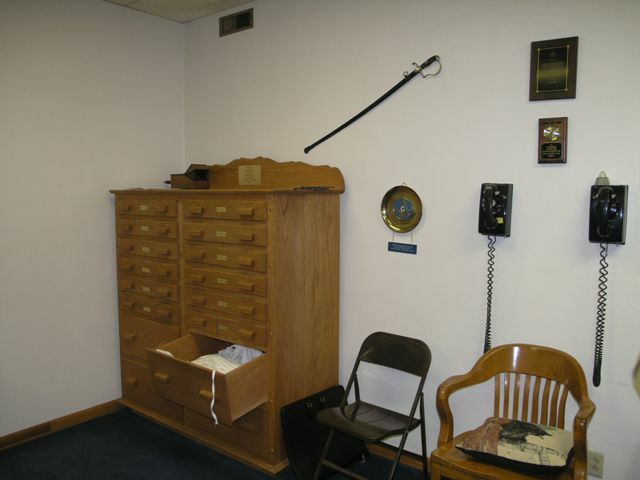 The first Officers were Gene Littler, WM, K.A. 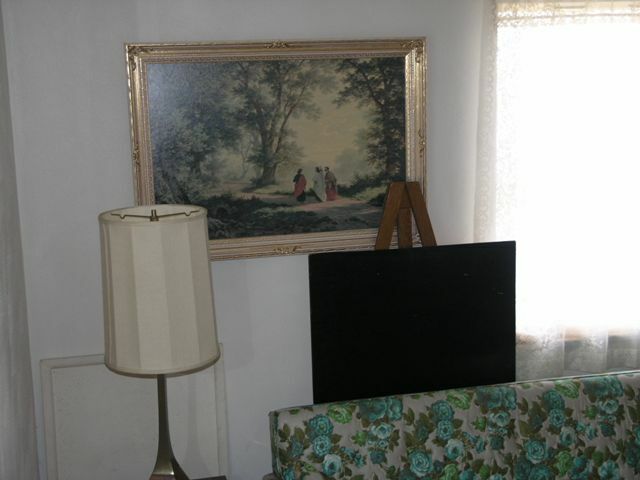 Van Antwerp, SW and Justus Miller, JW. 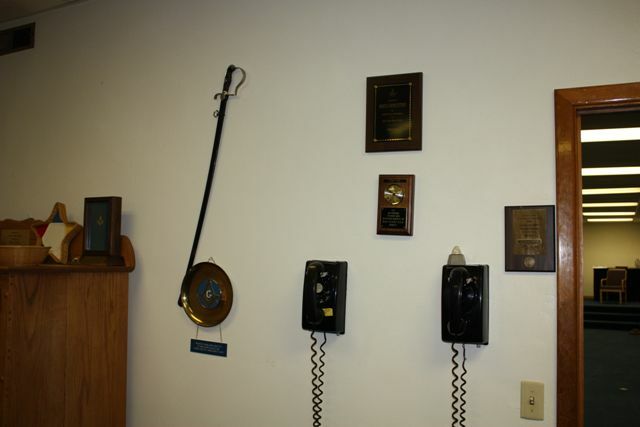 The first honorary members were William Keiter, WM, and Henry Pittman, Secretary – both of Beaver Valley #753. The first candidate for all three degrees was Edsel Isaacs.RWB C. William Raby serves as Grand Tyler beginning in 1986. 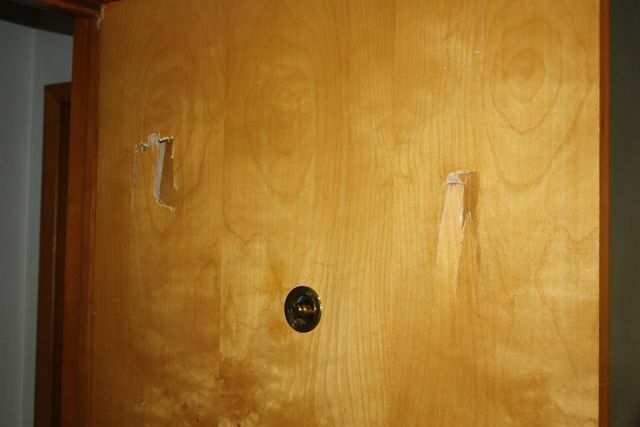 There have been 377 member of Knollwood. 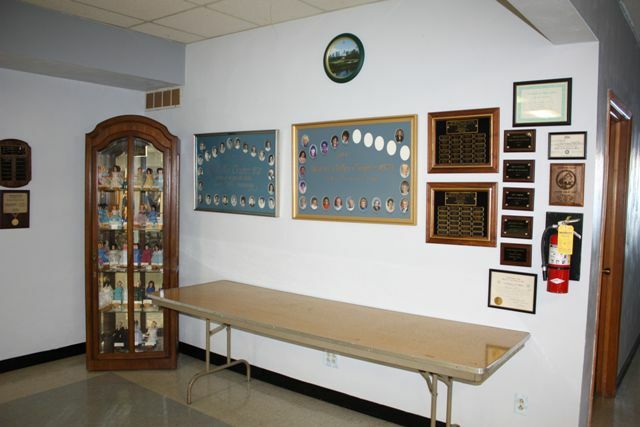 As of January 1, 2008, there are 183 members of whom 25 are living charter members, 17 are 50 year members and 21 are 25 year members. 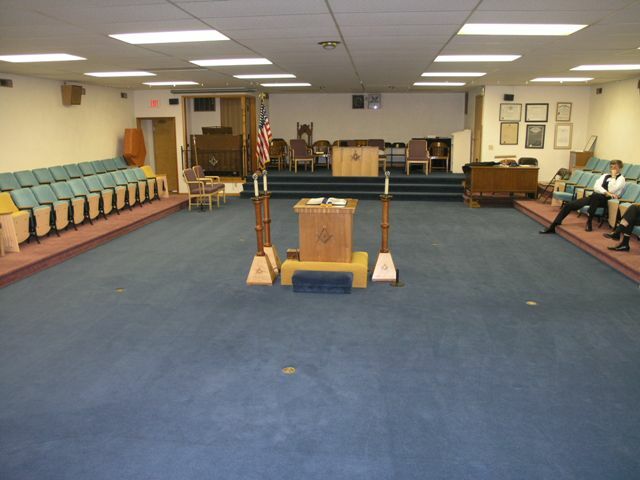 Knollwood Lodge #774 and Beaver Valley Lodge #753 both meet in the Beaver Valley Masonic Temple, Beavercreek, Ohio. 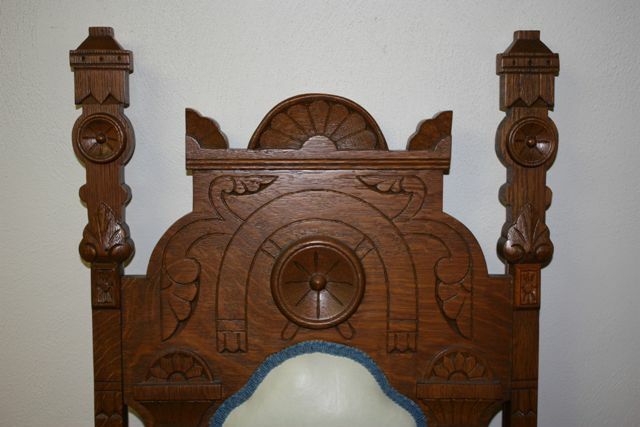 Knollwood is noted for several Father/Son Masters: George/Tim Ledford, Ken/Kenny Brown, and Alan/Keith Booker.